South Korean workers often strike to during wage negotiations, walked this time for four hours to protest the salaries and use of non-union workers. The joint venture, if it comes to pass, would a first for South Korea’s biggest automaker. 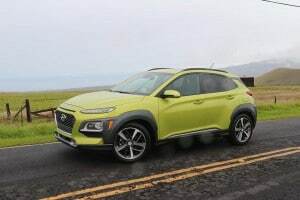 The city already signed off on its part of the deal on the condition that Hyundai would revise certain terms that allow the JV to skip annual wage negotiations with its workers, Reuters reported. Hyundai is preparing enter into an agreement to build mini-SUVs, smaller than the Kona. The plant, which could put out 100,000 vehicles annually when operating at full capacity, will help Hyundai cut both costs and reliance on unionized workers. 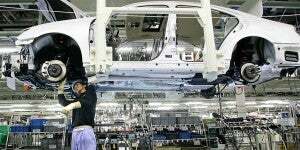 However, the change in the agreement has Hyundai officials seeing red. 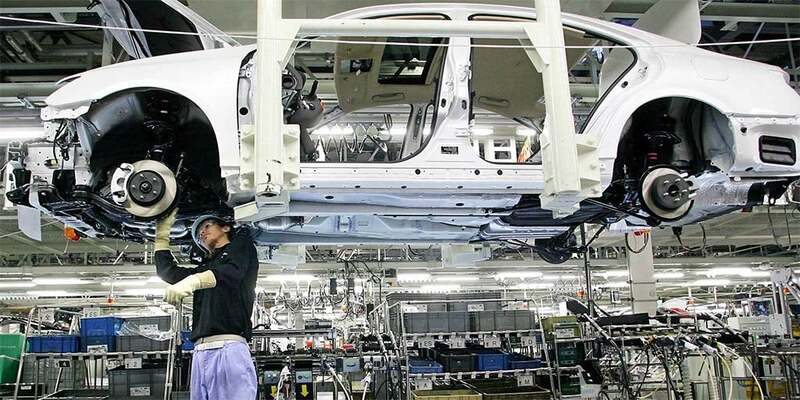 “We hope Gwangju city will take actions to restore trust, so that we can proceed with investment discussions smoothly,” the automaker said in a statement. Hyundai is expected to invest 53 billion won ($47.5 million) for a 19% stake in the JV, while Gwangju will spend 59 billion won for a 21% stake. The remaining 167 billion won will be provided by suppliers and the local economy, Reuters noted. The joint venture is expected to create 12,000 jobs, but met with disapproval from Hyundai and Kia labor unions, precipitating the planned walk out. Gwangju is the home of the Kia portion of the Hyundai/Kia affiliation. Hyundai’s 50,000-plus-member union fears the move toward non-union labor may take away production and jobs from the company’s plants in Ulsan and other cities. Hundreds of union members wearing red headbands rallied at Hyundai’s factories in the southeastern city of Ulsan with banners reading “South Korea’s auto industry will go bankrupt,” Reuters reported. This entry was posted on Wednesday, December 5th, 2018 at and is filed under Asia Pacific, Automakers, Automobiles, Business, China, Contract Negotiations, Executives, Hyundai, Leaders, Markets, Personalities, Politicians, Recruiting, Sales, Trends, Union. You can follow any responses to this entry through the RSS 2.0 feed. Both comments and pings are currently closed.